I have ordered this watch months ago , and I am waiting for it. Finally , I prefer the white lumes on the silver dial (vs the old lumes of the non LE). 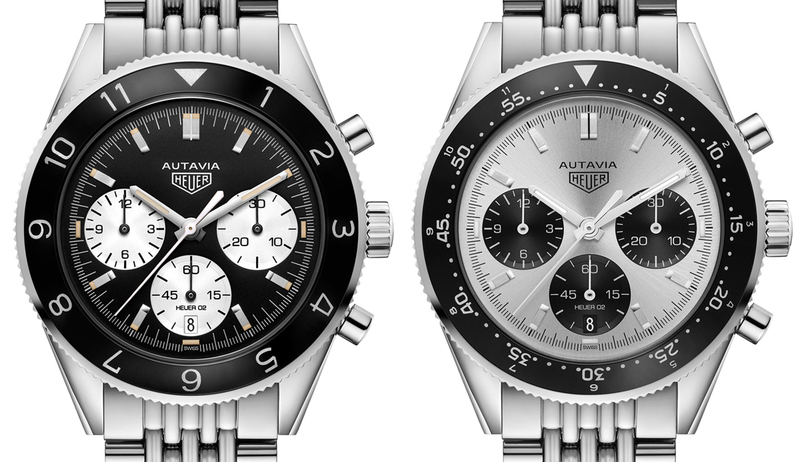 I like the closed back ( I hate open back ), the panda dial, and I prefer the MH bezel on that Autavia which look thinner than the hour bezel. And for me, it is a perfect choice to have the date and automatism in 2017. I think that Jack has reviewed all the details of that watch.